Offering you a complete choice of products which include royal stainless steel glass, stainless steel glass, amrapali glass tumbler, plain stainless steel glass, tumbler or stainless steel glass and tumbler steel glass. We are one of the leading manufacturers and suppliers Royal Stainless Steel Glass. 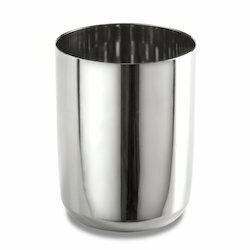 We always follow industry standards and use modern tools and latest technology for manufacturing and designing these tumblers. Our customers can buy wide range of tumblers directly from us at a reasonable price. We can change the size and the shape of these items with the help of our experts. With ample experience in this field we manufacture, supply and export quality Stainless Steel Glass. Our customers can choose from glossy finished and brilliantly polished glass. Our purchase quality materials from certified vendors and use them carefully manufacturing these tumblers. We follow industry standards while manufacturing these items. 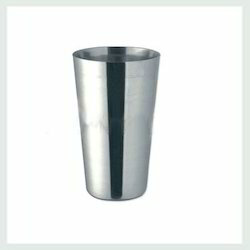 We are one of the most important manufacturers and exporters of high class Amrapali Glass Tumbler that is made at par with excellent raw materials that are procured from reliable vendors. These are known for their rugged design, high tensile strength and also longer lasting life. These products are available in various designs and also sizes and are also used in every household. With the help of our experts we supply and manufacture various Plain Stainless Steel Glass. Our company use stainless steel of high quality. 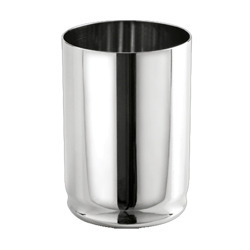 These tumblers are available in different shapes and also in different sizes. These are ideal for storing and serving cold and hot drinks. Our experts carefully monitor the manufacturing process. 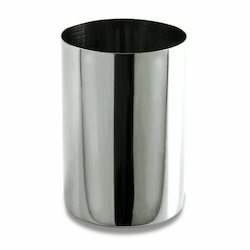 We manufacture, supply and export Tumbler or Stainless Steel Glass. Our tumblers can be used for various occasions. 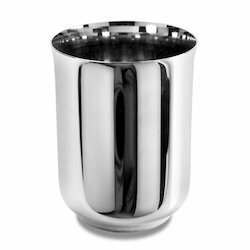 Our experts and professionals follow industry standards and use latest tools to manufacture these tumblers. We use quality materials for manufacturing these tumblers. These materials are purchased from well known vendors. We can also fabricate the design and sizes of these tumblers. There are some important features which makes us the leading name in manufacturing and supplying high end Tumbler Steel Glass at cost effective ranges. These are made at par with the international market standards and are made under the leadership of expert professionals who are associated with this field for some years now. These are all finely polished to add a new glow to the whole set.